Feel self-carried and enchanting by wearing one of the exotic fragrances from Swiss Arabian you can find in USA – Mukhalat Malaki perfume. This perfume is a blend of traditional Arabic perfume oils as it is comprised of rich and royal fragrances like Turkish Rose, Saffron, Agarwood, Amber and the lingering fragrance of Sandalwood. This 100% natural fragrance is rich and lingers with you all day. 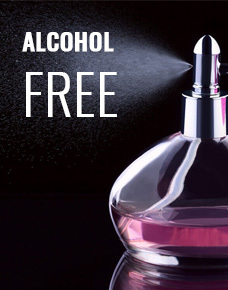 It is alcohol-free and skin friendly perfume. This self- styling and self-charismatic perfume oil is ideal for men due to major hit ingredients like expensive Indian amber, Spanish saffron, and a base of wood, moss, and musk, and this unique composition delivers spell-bound, mesmerizing and sheathe fragrance.